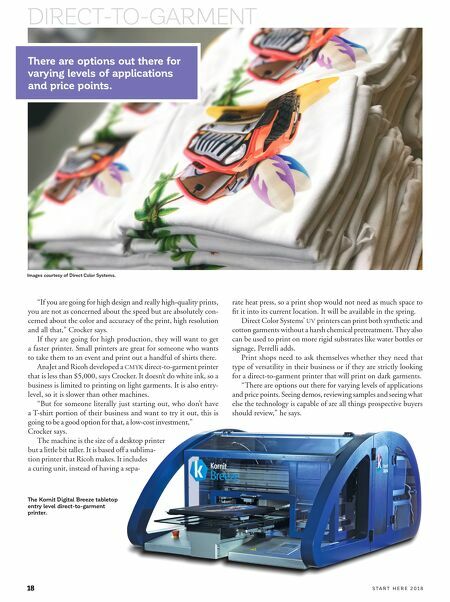 Take your business to the next level with HP Latex technology. HP roll-to-roll latex printers give you fast production speeds and beautiful, vibrant colors on a variety of vinyls, papers, and banner materials. l-560 r1000 call gsg today for a demo! r2000 l335 print & Cut New vivid white INK changes the way you look at latex! 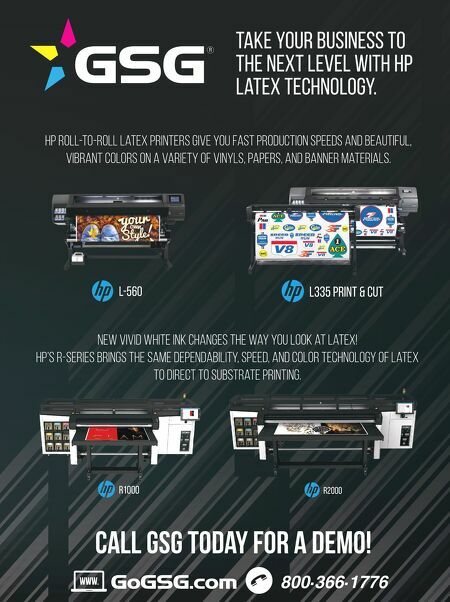 HP's R-Series brings the same dependability, speed, and color technology of Latex to direct to substrate printing.